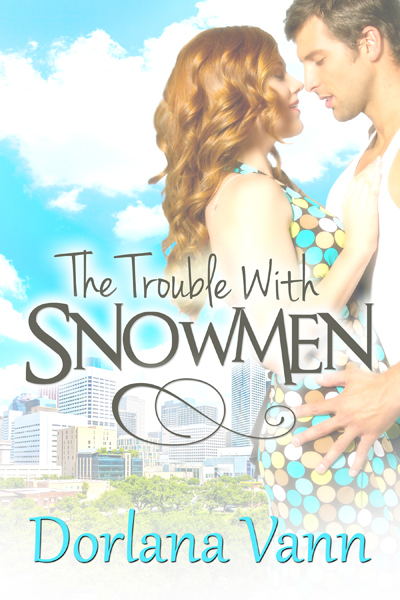 I’m thrilled to announce that my romantic comedy, The Trouble with Snowmen, is now available in paperback. 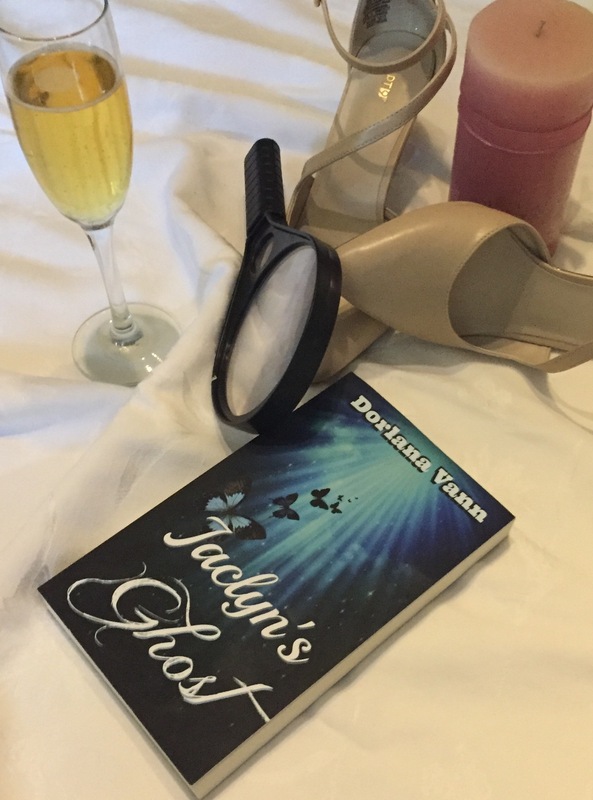 This is the first book in my Trouble with Men series, which has fun, new dating terms and concepts, outrageous shenanigans, a touch of magical realism, twists and turns, broken hearts, chemistry, fashion, seduction, food, and of course romance. Characters move in and out of a downtown Houston multiplex – a 1920s house (some say it’s haunted) that has been renovated into four separate apartments. And my favorite trope “opposites attract” is the theme that also ties these books together. The books from the Trouble with Men series are published by Soul Mate Publishing. I’m having so much fun writing this series and am super excited to share the stories. I hope you will find them fun, flirty, and entertaining. 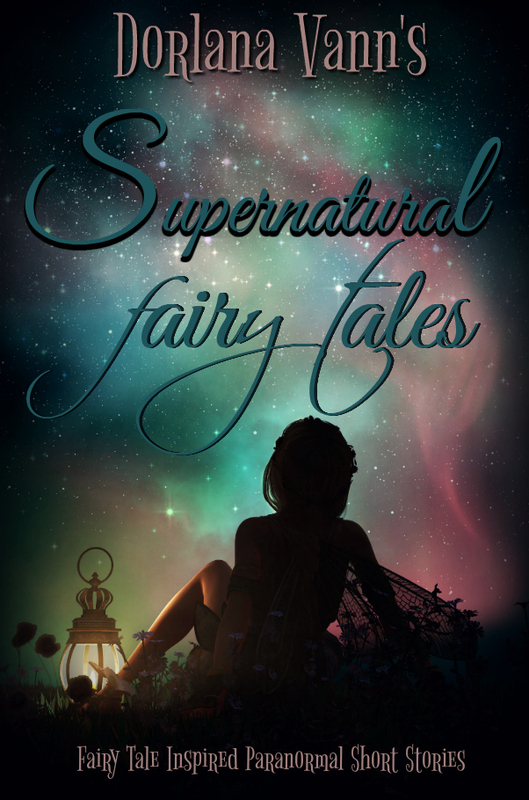 Soon, I will announce a giveaway of the paperback plus an awesome creation by the fabulous JFay of Studio 3B.